I do love Paris at all moments of the year, but especially in the winter. Due to some unforeseen circumstances, my boyfriend and I aren’t able to travel until December of this year. Last year we did an epic trip to Argentina and Chile, which was awesome, but it was kind of stressful going to two countries about which we knew nothing in the middle of the holiday season. So this year I thought we’d go somewhere a bit more familiar. Plus there’s just something so magical about Paris in December. 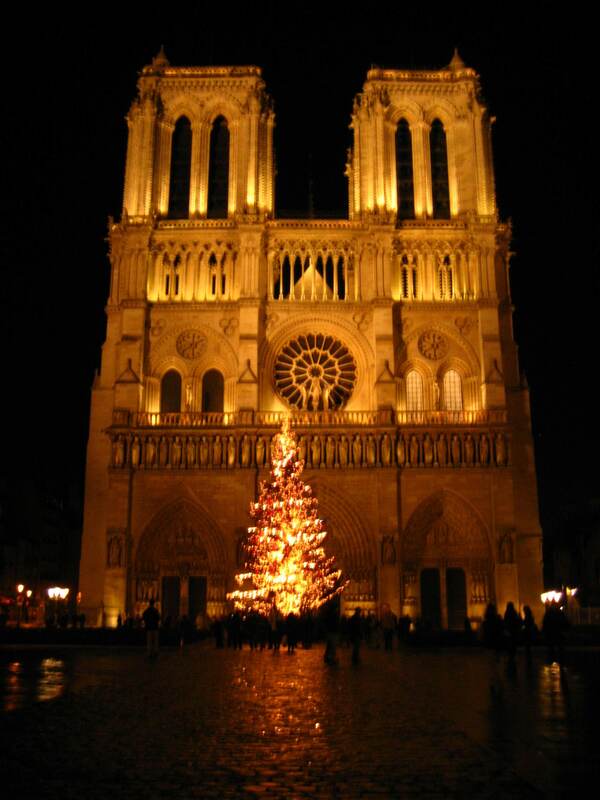 …and of course, the tree in front of Notre Dame! I’m already excited to plan this trip, even though I’ve done it so many times before. 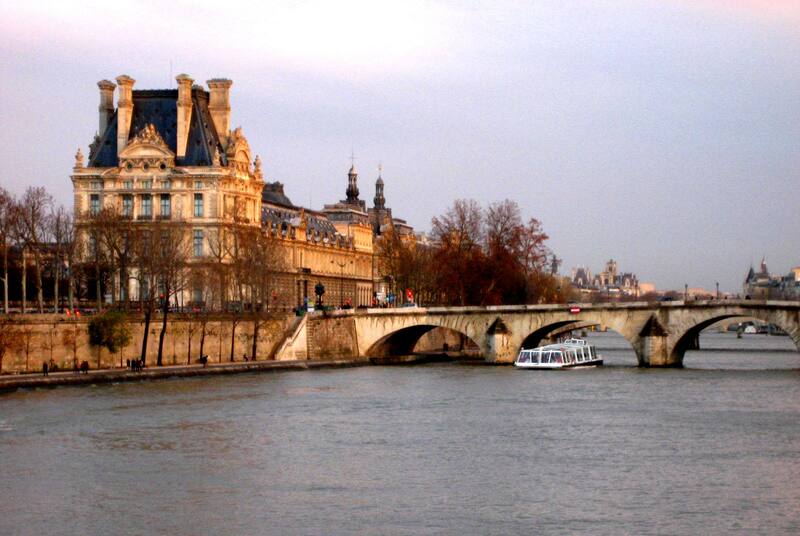 If you have any suggestions for Paris in December I somehow missed on my previous travels, please let me know! Beautiful pictures! Paris in the winter needs to go on my list. I only had 36 hours there on a very hot and humid summer day years ago, and as much as I loved it, it wasn’t enough. Definitely not enough! I think summer is actually my least favorite time to be in Paris–too hot to enjoy it properly. I love it in the fall and springtime though! Looks spectacular! I wish you a great time in Paris this winter. Perhapd I’ll drop by, too! sounds heavenly. Enjoy and bring back pics.